Too Much Fine Lines & Wrinkles Making You Feel Old? 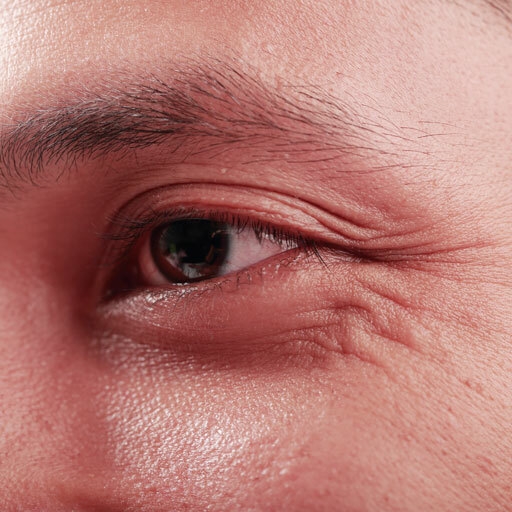 Ask any guy about when they started getting wrinkles and you’re hear “too soon!” Fine lines and wrinkles are one of the many changes our skin experiences and what we notice about our face as we age. Collagen is a naturally occurring element in your skin that maintains its texture and elasticity. As you grow older, your cells’ ability to produce collagen declines and as a result, your skin looks looser and thinner. 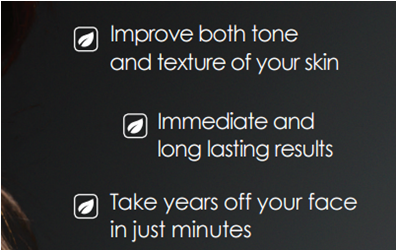 At Noydeen Beauty, we take science based approach to aging and wrinkle reduction. Using laser light therapy, our medical provider and his team treat wrinkles with high tech solutions that non-invasive and are effective at firming up sagging skin and diminishing wrinkles by using heat to boost collagen production. This helps to restore a more youthful, refreshed appearance. During your laser session, the Noydeen Beauty team precisely delivers pulses of light, increasing the skin’s production of collagen for a smoother, suppler appearance. The entire procedure can be completed in as little as 15-30 minutes. With quick and powerful flashes of light. The light energy then penetrates below the skin’s surface, to address facial wrinkles. Laser wrinkle reduction treatments are ideal for targeting those telltale signs of aging, including loose skin around the jowl and neck areas, sagginess under the eyes, droopy brow lines, and nasolabial folds, commonly known as “smile lines.” We offer several customized laser wrinkle reduction treatments based upon achieving your personal goals. The laser wrinkle reduction treatment at Noydeen Beauty is a noninvasive procedure and can take as little as 20 minutes per treatment to perform. With proper treatment cycles and skincare care post treatments, our clients can expect dramatic improvement in the appearance of their sagging skin. Clients who undergo the procedure typically resume their normal activities immediately following the session, making this a simple procedure that fits today’s busy lifestyles. 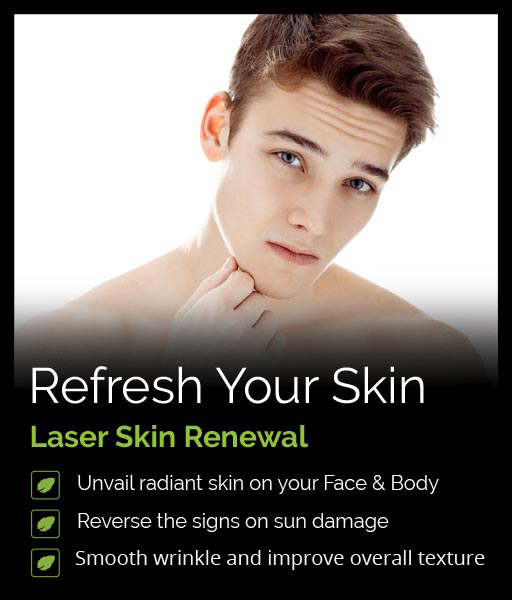 For more information on laser treatments and to schedule a consultation, contact Noydeen Beauty! Everyone’s skin is different and at Noydeen Beauty, we encourage a medical consultation to make sure your going to get the great results from laser skin resurfacing. Let us customize your treatment plan and get your confidence back.